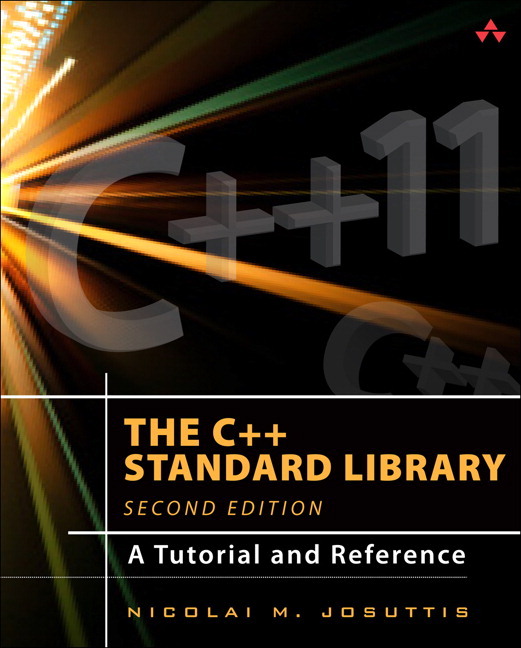 The previous book spends large volumn on the C++11 standard itself, but not too much on the C++11 stardard library. This book happens to fill the gap. More importantly, rather than provide comprehensive documentation of each library component, the author is more willing to explains the designing philosophy behind the library. Therefore, the readers can also learn advanced programming skills and experience beside how to use C++ standard library. I think this might be the main reason its first edition has been considered a true classic all the time. Compared with the above two, this book is more ambitious. Since the first edition, this books is considered the bible of C++ programming that covers every corner of C++. The author, Bjarne Stroustrup, is not only the designer and original implementer of C++, but also a founding member of the ISO C++ standards committee and a major contributor to C++11. Therefore, this book is quite authoritative. But consider its 1328 pages, I would treat it more a reference than a textbook. And I don’t think this book is writen for beginners either.